Choose a recipe from the selected cookbook and bring it to a potluck dinner! 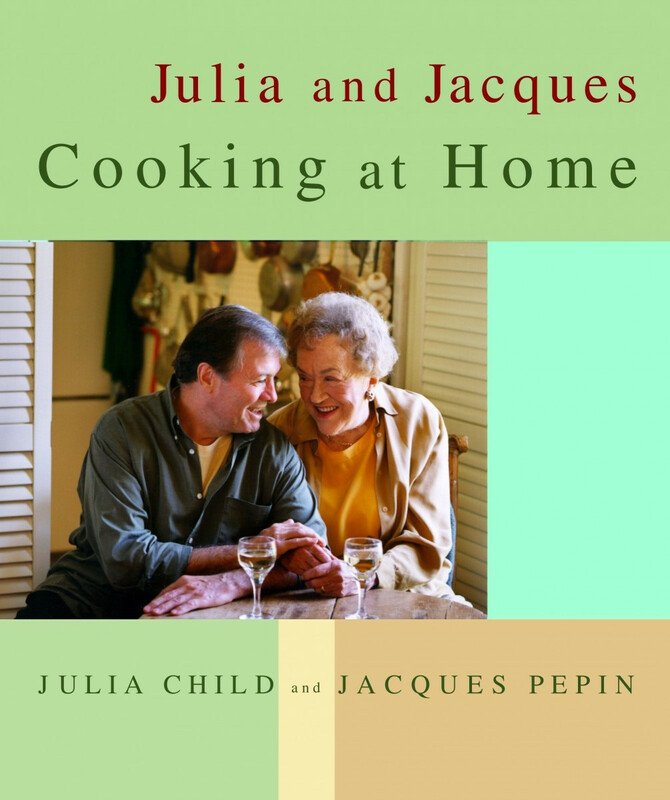 This month we are making recipes from Julia & Jacques Cooking at Home by Julia Child & Jacques Pepin. 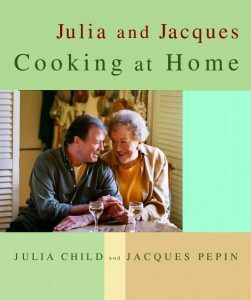 Stop by the library to look at the cookbook, choose your recipe, and sign up.